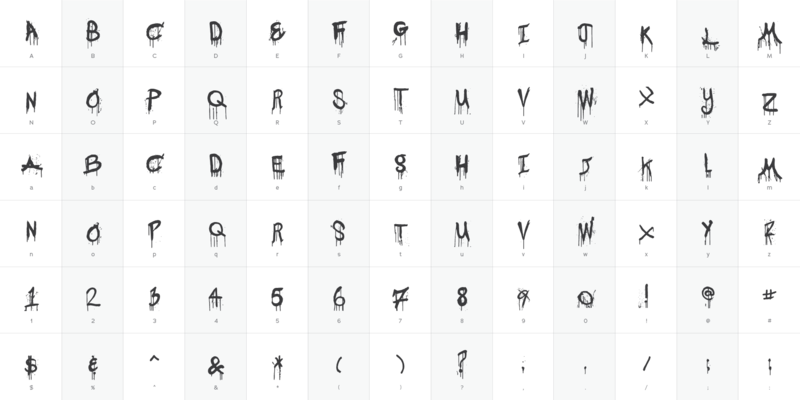 If this font looks a little schizo to you, that’s probably because there were 40 personalities involved with making it. 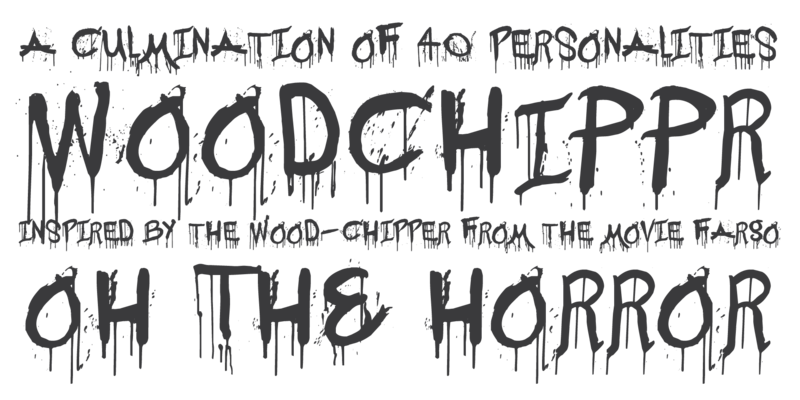 “WOODCHIPP’R” is a hand-painted typeface created at a font workshop held in Fargo in September, 2011. The font was inspired by the wood-chipper from the movie Fargo. It looks BEST IN ALL CAPS at sizes of 90 pt or larger, haha.